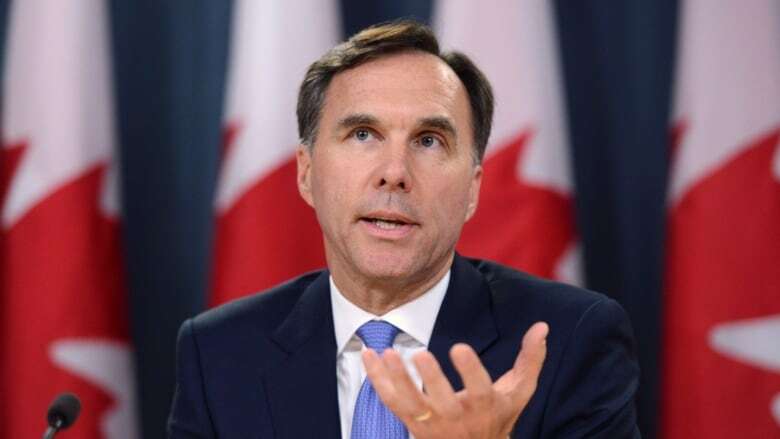 Finance Minister Bill Morneau is proposing to close loopholes that allow wealthy Canadians to avoid higher tax rates, largely by targeting people who incorporate themselves and then draw income from their businesses while paying lower corporate taxes. There has been an eight-fold increase in the number of corporations in Canada since the 1970s, while the gap between personal tax and business tax rates has grown significantly. As of 2017, there is a 37.2 per cent gap, meaning income derived from a business faces a much lower tax burden. Morneau wants to curtail so-called "income sprinkling," a tax move that allows business owners — often professionals like doctors and lawyers — to distribute money to family members who earn less, allowing income to be taxed at a lower rate. Morneau plans to impose a "reasonableness" test so this does not punish legitimate family businesses. That test will determine just how much work a family member actually does at a business, and if they can really lay claim to profits. Approximately 50,000 Canadian families will be affected by this change, Finance Canada estimates. The measure is meant to level the playing field, and to avoid advantages business owners have over employees who earn money from a salary. A business owner earning $220,000 a year can pay up to $35,000 less in taxes by using sprinkling tactics and distributing income to family members. The government will extend income splitting rules that currently apply to minors — colloquially called the "kiddie tax" — to adults in certain circumstances. That means dividend income could be taxed at the highest federal tax rate (currently 33 per cent), even if the money is split with a family member who is in a lower tax bracket. "This is about people using a corporate structure to shield their income and gain a tax advantage," Morneau told reporters. Canadians expect the government to curtail people using "fancy accounting schemes" to lower their tax burden, he said. "We want a tax system that is fair," he said. The Liberal government wants to maintain the progressive tax system that demands wealthy Canadians pay more because they can afford it, he said. Morneau, a wealthy man who accumulated millions from running a successful pension management business, said he will have to pay more in taxes when this plan is fully implemented. He said he has taken advantage of such practices in the past. "What you can know for sure is I was successful in business, and I had a number of different corporate structures that I used. I have not done my homework on how I will be impacted, but I expect the implication will be I will pay more taxes over time," he said. "I have always paid my appropriate amount of taxes, based on the rules, and I will continue to do so." The government will further consult on these measures for 75 more days before introducing legislation in Parliament sometime in the fall. Finance Canada will also target individuals who claim regular business income as capital gains as opposed to extracting funds from their businesses as a dividend. Only 50 per cent of capital gains are taxed at a person's federal tax rate. Dividends face higher taxes. This loophole is being widely exploited, officials said, and measures to crack down on this creative tax planning will be included in future legislation, but will be retroactively applied as of today's date. 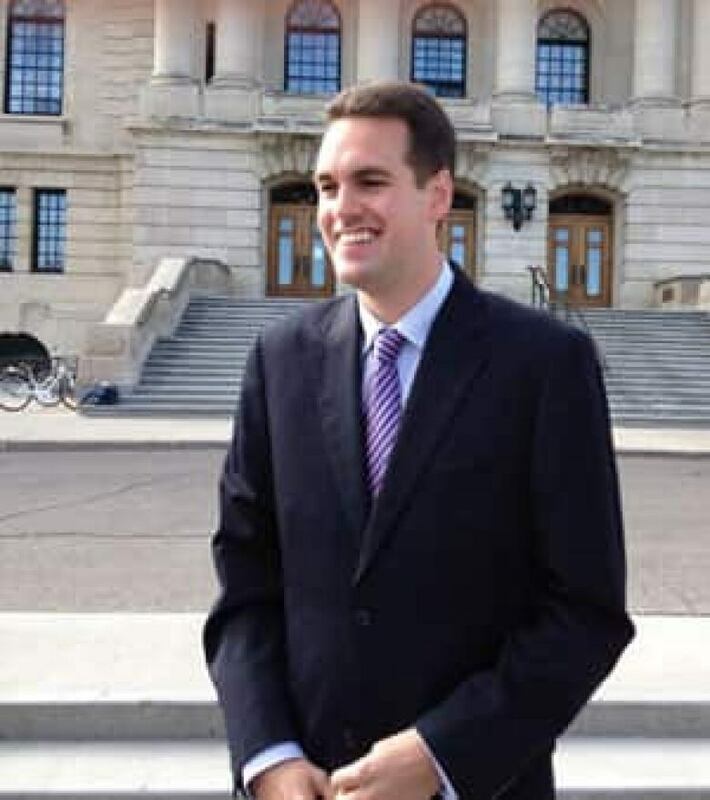 NDP MP Erin Weir, who has previously urged the federal government to take action against people "abusing" private corporations to avoid personal income taxes, applauded Morneau's move Tuesday but said he would take it a step further yet. Weir rejected the idea that cracking down on highly skilled professionals who use these existing (and legal) measures could result in a brain drain to other jurisdictions. "A doctor might have the ability to go work in the private system in the U.S., and make a lot more money, but that's true with or without these tax changes. The doctors that want to do that have already gone. There's a lot of reasons why people choose to work in a certain place. I think the tax system is often a fairly small part of the picture," he said in an interview with CBC News. He supports further boosting the capital gains inclusion rate to 75 per cent from 50 per cent, which would bring the tax rate closer to that paid by wage and salary earners; this idea had been floated ahead of the last federal budget, but the Liberal government ultimately left existing rates intact. Weir, who hails from Saskatchewan and served as an economic adviser to the late Jack Layton, said he would also lower the small business deduction threshold — $500,000 in annual income — so that the small-business tax rate applies to truly independent operations. "A lower threshold will still help mom and pop shops," he said. Weir would also consider adding a mandatory employee head count for a company to claim the small business rate, as those lower rates are principally intended to spur job creation. Another of Morneau's proposed measures targets passive investment income held by a private corporation. 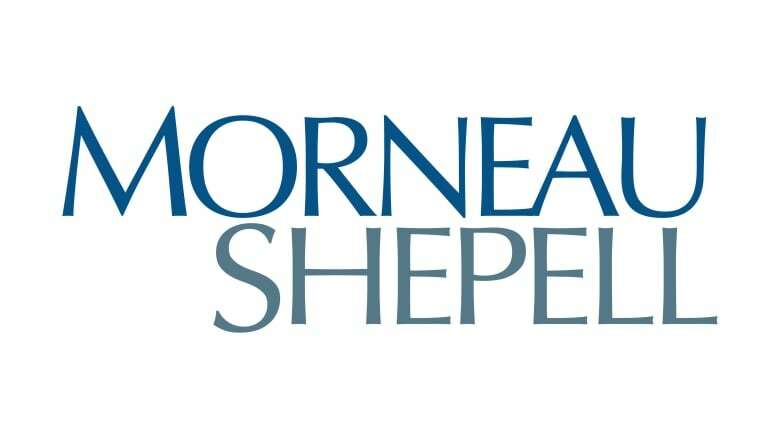 Individuals can park money in a business — investing in stocks, real estate or other financial products — and pay lower corporate taxes on income earned from those investments for a prolonged period of time, which allows for significant tax deferral advantages. These measures are not available to an individual investor who does not hold savings in a business. Lower tax rates are meant to encourage businesses to reinvest and create jobs, not to help investors realize higher rates of return on a retirement portfolio, for example. Finance Canada has not yet determined how it will close this loophole — it could rescind so-called "dividend refunds" — but expects to collect substantially more revenue in the future. Conservative MP Gérard Deltell, the party's finance critic, said Tories would review the changes announced Tuesday. "We're open to a discussion ... but we won't treat small-business owners like liars, or as people who want to dodge responsibility. We don't want to penalize small-business owners too much."